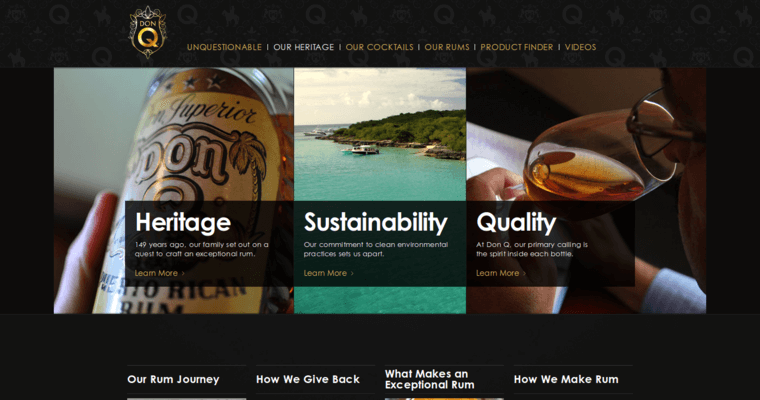 DonQ Gran Anejo rum is a premium Puerto Rican rum produced in Ponce by Destileria Serrallés. It features a proprietary blend of rums that are aged for up to 20 years in oak barrels. This unique blend creates a robust flavor that is highlighted by sweet vanilla, fruitcake, molasses and oak overtones. This flavor makes DonQ Gran Anejo rum a great addition to your favorite rum cocktail or rum-based eggnog recipe. 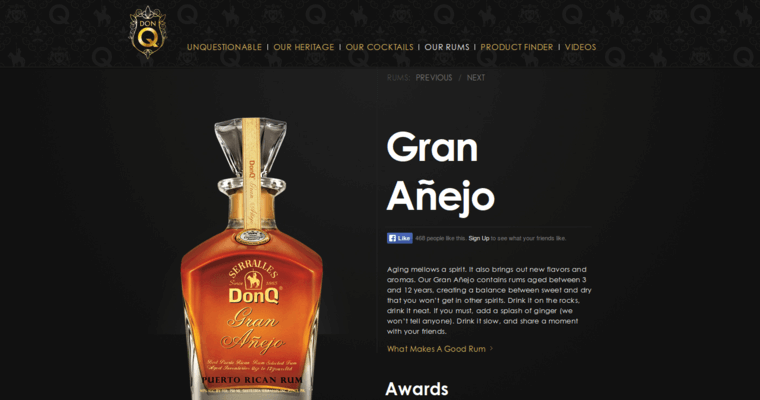 Moreover, DonQ Gran Anejo rum features a crisp finish that is highlighted by oak and tobacco-like overtones. This finish is complemented by a complex body that features noticeable citrus and leather-like overtones. 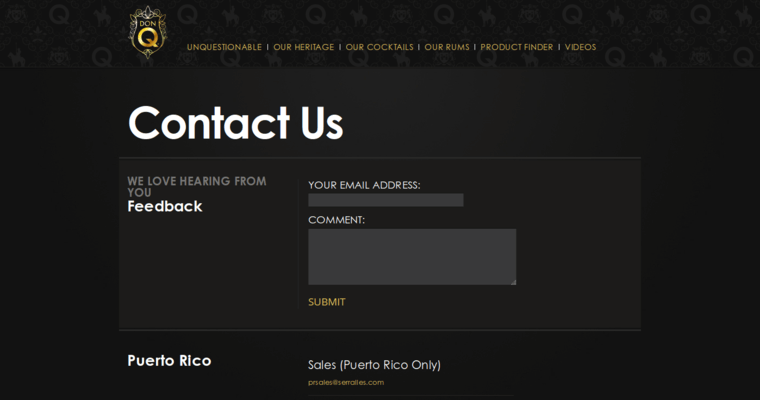 Foodies will also enjoy adding DonQ Gran Anejo rum to their favorite chocolate torte or chocolate cake recipe. This is not surprising because DonQ Gran Anejo rum features a chocolate-like overtone that offers extra depth to any chocolate dessert recipe.